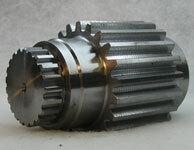 Pace Engineering has the capability to cut internal and external splines, spur gears, helical gears, and worm gears. 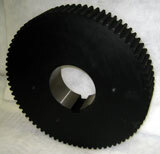 Pace Engineering can then finish crowning or nosing the gears for higher speed quiet operation. In the broaching department, Pace Engineering has one of the largest broaches in Northern Ohio that is 50 ton x 90" capacity. Pace Engineering checks its gears for involute profile, helical and lead error and a gear roll checker to verify our process. 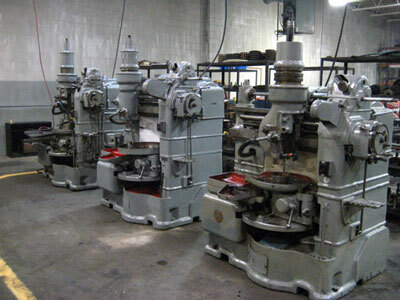 Pace Engineering utilizes custom software for gear hobbing machine set-up that has assisted our customers as well. With total process control from machining the blank to the final heat treatment, allows Pace Engineering to build quality into every gear we manufacture.